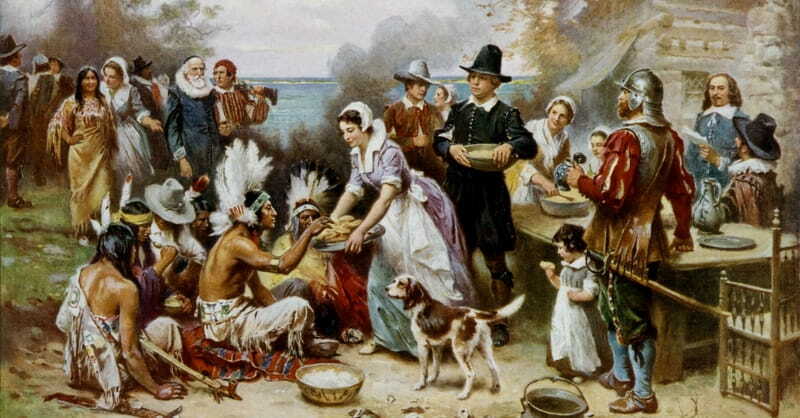 When Americans count their blessings at Thanksgiving, God will get most of the credit. And money might be the last thing on their minds. Catholics (65 percent) are more likely to thank their family than Protestants (49 percent). Those with evangelical beliefs are half as likely to thank family (32 percent) as those without evangelical beliefs (62 percent). For more information on this study, visit LifeWayResearch.com or view the complete report PDF.